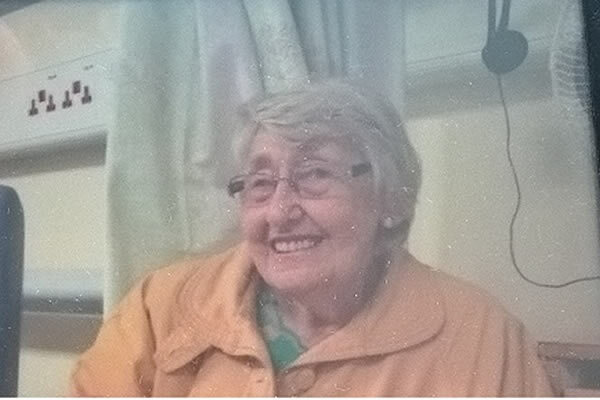 Humberside Police are urgently looking for Brenda Trevor (86) who has gone missing from Trinity House Rest Home in Anlaby Rd, Hull this morning. Brenda has dementia and the Police are keen to locate her and currently has officers out looking for her. She is described as 5ft 7ins tall of slim build and has grey hair. She is said to be wearing a black skirt and a black and white top. She also has her arm in a pot cast at present. If you see her, please call the Police on 101 quoting log number 84 of today , 25 July.